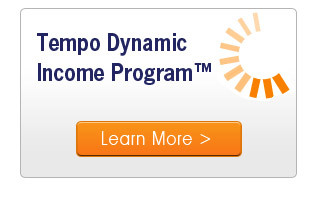 Tempo Financial Advisors, LLC, is a Registered Investment Advisor located in Metro West Boston. We provide investment management services to individuals, IRAs (traditional, Roth, Rollover), trusts, estates, charitable organizations, corporations, business entities, pension plans, profit sharing plans, and 401(k) plans. 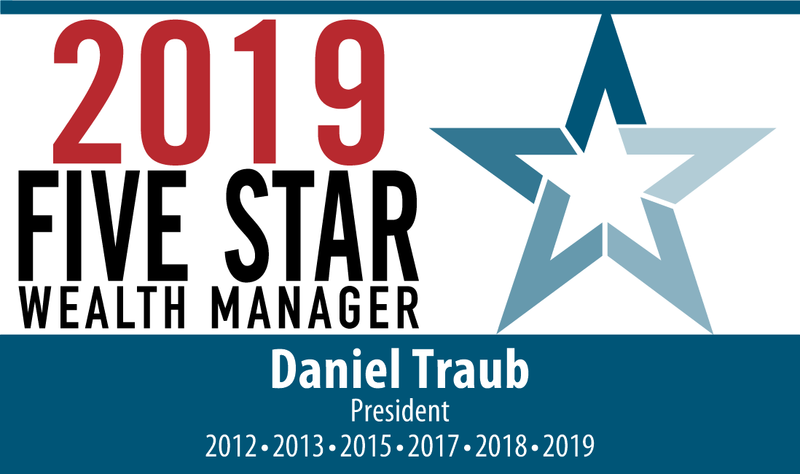 We build strong, long-term relationships with our clients by getting to know their current financial state of affairs, their goals, appetite for risk, and service expectations. The time we invest getting to know our clients enables us to provide individually tailored investment portfolios and service approaches. 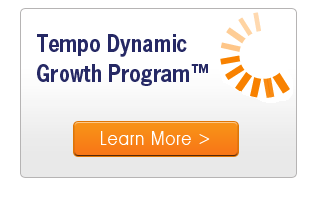 In addition to offering portfolio development using time-honored modern portfolio theory, we also offer Tempo’s proprietary Dynamic Programs™. Building on our ongoing study, original research, and over 25 years of experience, our Dynamic Programs™ strive to preserve and grow wealth by managing risk beyond traditional techniques. 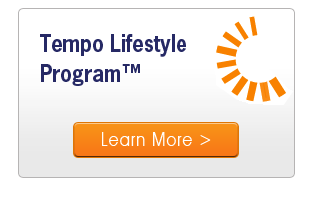 You can read about our Investment Programs below or click on this link to read about our 401(k) product. Double Dip or Short Term Breather? Is Healthcare Reform a Game Changer?